Arriving in St. Lucia: St. Lucia has two main airports: Hewanorra International Airport (UVF) at the southern tip of the island, and George FL Charles Airport (SLU) in Castries near the main tourist area. 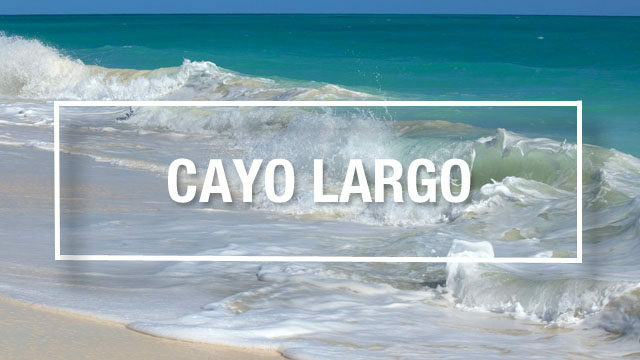 International flights land at Hewanorra, while flights from within the Caribbean and charter flights generally arrive at George FL Charles. Both airports offer tourist information booths, taxi stands, phones, and booths for car rental agencies. At the tourist information booths, buy a phone card to stay in touch with home, or exchange your Canadian cash to EC dollars (keep in mind these rates will be slightly higher than what you’d see exchanging money at your own bank before departing Canada). Also keep in note the EC $68 (US $26) departure tax levied on all departing passengers, though this fee is included in your purchasing price. Getting around: The best way for tourists to get around St. Lucia is by taxi or local bus. Take a taxi tour of the island for approximately US $145 per van load (between 6 and 12 people). If you’d rather take the scenic route, consider a water taxi, taking you from one coastal town to another. Many water taxis operate in the Town of Soufriere, and from there taxi visitors to Anse Chastenet and Jalousie Beaches. 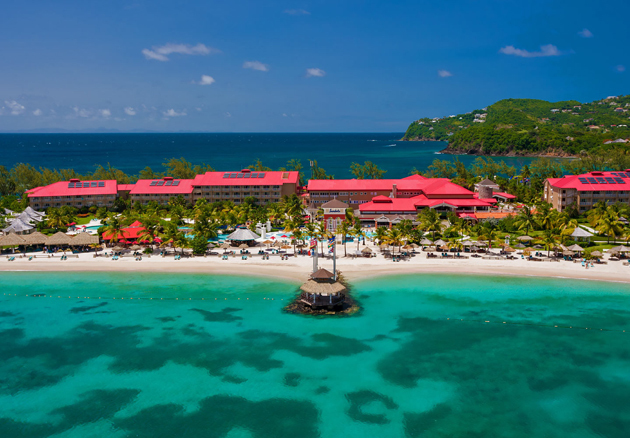 Set on its own spectacular peninsula, the adults-only Sandals Grande St. Lucian boasts the calmest waters in all of Saint Lucia. With top-tier suites that include their own butler service, 8 fine dining options, 4 pools and 4 whirlpools, 6 bars including a genuine English pub, the Red Lane spa, unlimited land and watersports, unlimited scuba diving, and access to a 9-hole golf course, your stay here promises to be pleasurable. Coconut Bay Resort and Spa offers two seemingly different worlds in one idyllic setting. On one side, adults can enjoy an oasis of relaxation set amidst stunning palm trees, while on the other side, kids can enjoy exciting playgrounds and the largest waterpark on the island. This hotel is perfect for families wishing to spend some fun together and relaxing alone time. Surrounded by bright skies, gardens, and the shining blue waters of the Caribbean Sea, St. James Club Morgan Bay is on the west coast of St. Lucia. 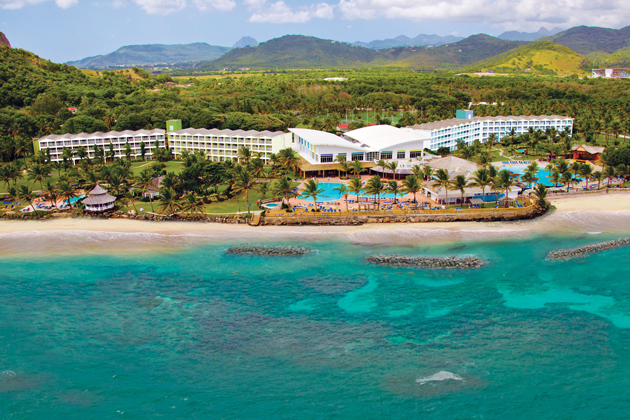 A serene retreat in the sun, the resorts offers the perfect vacation for families, or couples. Enjoy watersports, a relaxing afternoon at the spa, the resort’s 4 pools, and nightly entertainment. Finish your vacation by dancing the night away at the nightclub while slipping on Caribbean fruit-infused drinks. 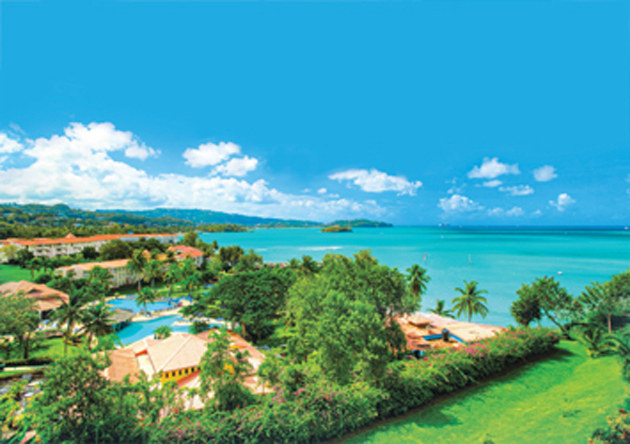 To find the perfect resort for your trip to the island, browse our St. Lucia vacations. 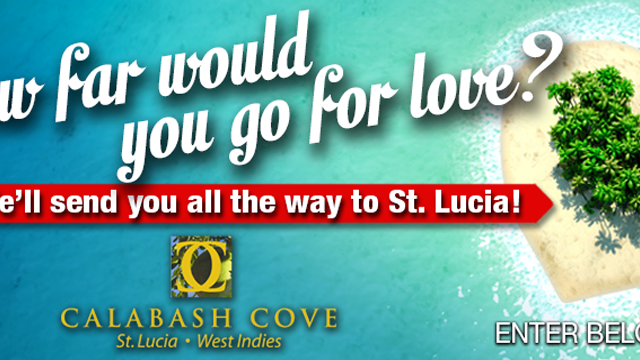 Venture out from the beach on your St. Lucia vacation and truly experience the Caribbean paradise. 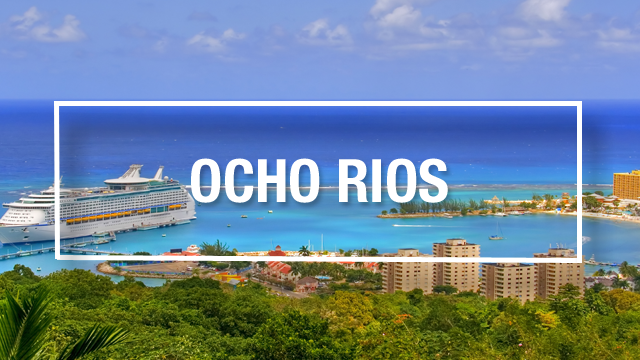 Whether you’re looking for a nature tour of the island, or want to indulge in the country’s culture through visiting historic sites and learning St. Lucia’s history, the country has plenty to offer for attractions. A set of primeval twin peaks topping 2,000 feet and covered with tropical vegetation, the Pitons are simply a marvel to look at. If you’re the adventurer type, you can ask permission from the Forest and Land Department and take an inspiring climb up the mountains. 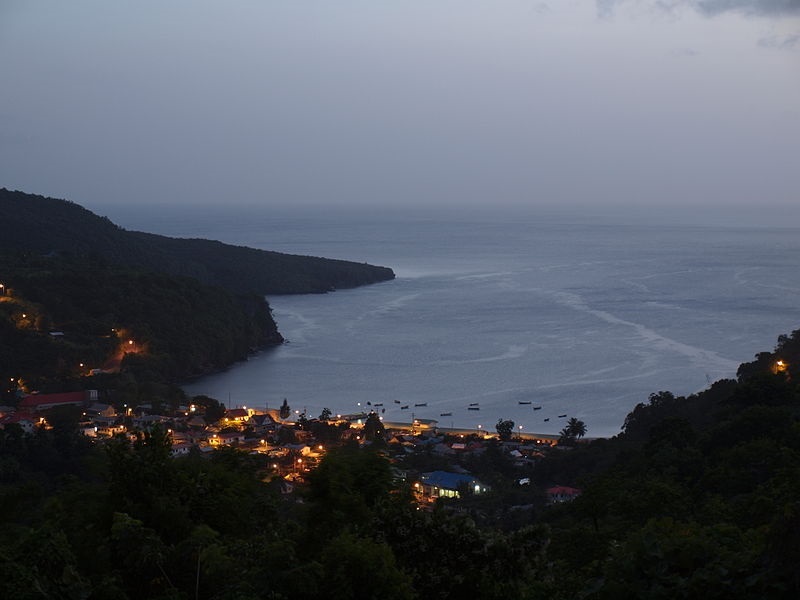 In the Town of Soufriere, you’ll also find Morne Coubaril, a 250-acre land grant by Louis XIV of France in 1713. Visit this site to learn about the country’s history and the hard labour of producing cotton, coffee, sugar cane and cocoa. Other activities at the site include ziplining, and a traditional creole lunch! Pigeon Island provides a vivid representation of the West Indies culture through the years, and is heralded as one of the most important sites of St. Lucia’s history. This 44-acre island reserve is joined to St. Lucia by a man-made causeway. Here you’ll find ruins of military buildings used during the battles between French and British, an interpretation centre overseeing the island’s history, two beaches, a lookout point with a view of the Northwest coastline, and local cuisine at Pigeon Island’s restaurant. Pigeon Island is open to residents of St. Lucia for US $3, and US $7 for visitors. Visit a picturesque old fishing village on the west coast of St. Lucia and see the colonial touches of both French and English on the island. With buildings dating back over 100 years, Anse la Raye is a step back in time. Don’t miss the village church (the oldest in St. Lucia! ), and the Anse la Raye waterfalls, which stand at 15km in height. Find a list of agents who’ve been to St. Lucia on our St. Lucia packages page, and individual resort pages. Agent extensions are listed so you can get in touch with someone who has walked the beaches you’re dreaming of and has experienced first-hand a St. Lucia vacation. How far would you go for love? 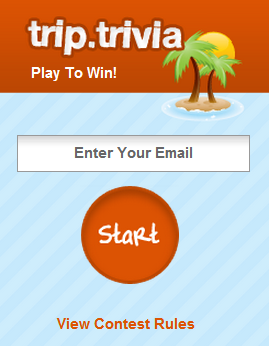 We’ll send you all the way to St. Lucia! Your info on St Lucia is very sparse to say the least. You don’t do it any justice by having so little information available. There are easily 50 or more attractions throughout the island and obviously many more resorts than those that are listed. You are right. 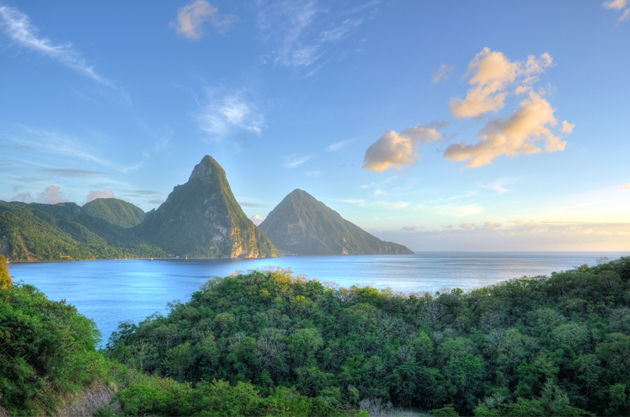 St. Lucia is such a beautiful island and it has plenty of stunning attractions! Please feel free to tell us your favourites so our readers can keep note of them too. Do you know the important difference between oceanfront and oceanview room categories?